Spice up your lunch or dinner salad with a creamy ranch dressing that’s tangy and smooth. 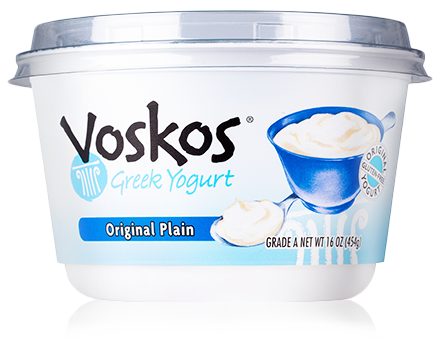 The taste of garlic and hot sauce is balanced by slightly tart, yet refreshing Greek yogurt and almond milk. It also makes a great marinade for poultry when baking or barbecuing. Mix all ingredients together in a small bowl. Sprinkle lightly with sea salt and fresh ground pepper. 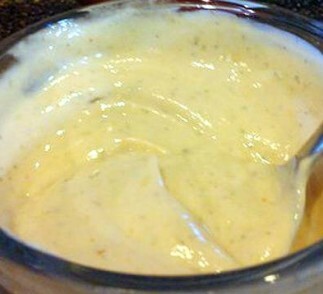 Add additional ranch dip mix if necessary.